Additional sizes available. Call an event pro at 727-321-3404 to determine the best size for your event. 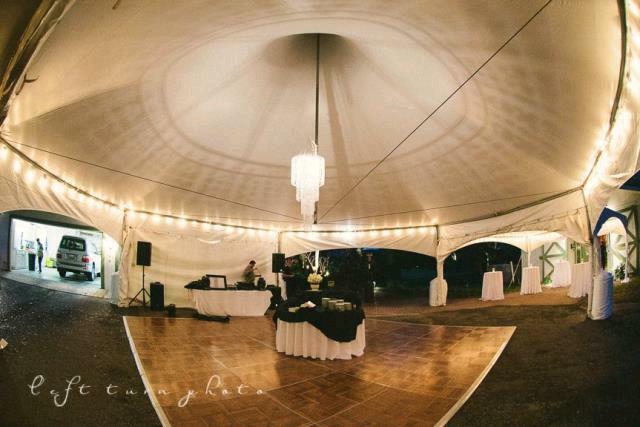 **Guest counts are typically used to determine the size of dance floor you may need. 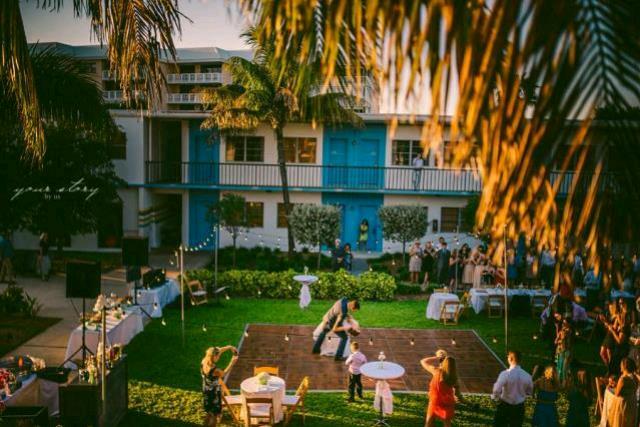 To choose the appropriate size for your dance floor, you must first know approximately how many people you expect to be on the floor at any given time. Typically, this number will be between one half and two-thirds of your expected turnout, depending on how big a "dancing crowd" you anticipate. 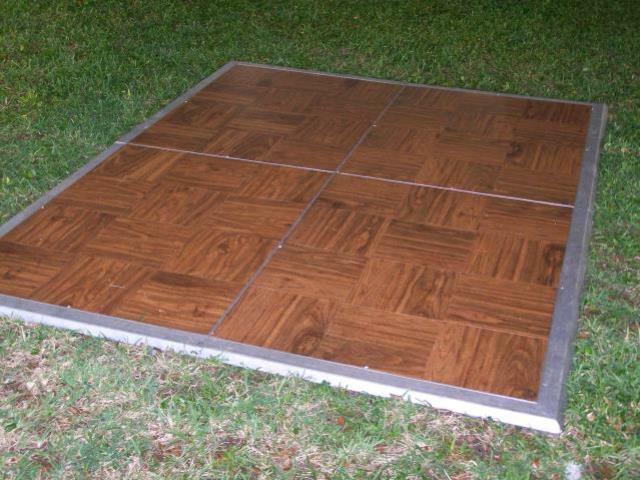 * Please call us for any questions on our parquet dance floors in St Petersburg FL, serving Clearwater, Gulfport, Pinellas Park and the Tampa Bay Area.